We are an industry leader in printer repairs Sydney and supplying, servicing, and repairing office supplies in Sydney and all of its Suburbs. 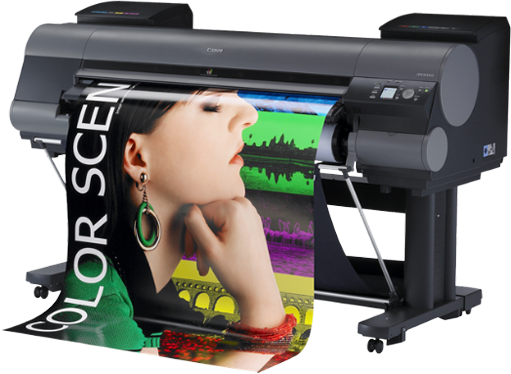 Fax machines, photocopiers, large format plotters, printers are some of the equipment’s and products that we deal with. We have the most sophisticated machines in our store and would be able to suggest you the most relevant and affordable products for your office. From small sized machines meant for small organizations to the huge ones meant for multinationals and government offices, we have everything with us that you may need to equip your workplace. We sell, service, and provide printer repairs in Sydney offices of all makes and models HP, Lexmark, Brother, Kyocera, Canon, Ricoh, Konica, Toshiba, Xerox, Sharp, Oki, Epson, and Oce are some of the popular names that we deal with. We are one of the largest suppliers of office equipments in Sydney and the entire suburb region. We understand that you cannot wait for days to get your office printer fixed and this is the reason why we offer fast and reliable services. In most cases, we will be able to restore your equipments on the very same day. Our team consists of highly trained and experienced technicians who are proficient in dealing with all forms, makes, and models of equipments. They are certified professionals having years of experience and therefore, they will be able to resolve your issues quickly. This is the reason why we can guarantee you fast and efficient services. We guarantee our work. If your issue is not resolved, get in touch with us and we will do the needful immediately. We also sell maintenance kits that will help you prolong the life of your office equipments without seeking professional help too often. Apart from these, we deal with many other important office equipments that you may need. Call us and explain us about the product that you need and we will be able to arrange it for you. Being an Australian owned and operated business, we have developed strong relationships with the manufacturers, suppliers, as well as customers. Most of our business comes from ‘word of mouth’ publicity and this clearly states the quality of services that we offer. All spare parts are 100% original. We do not use low quality products that won’t last for more than a week. Our services are available on annual low cost maintenance agreements as well as one-time service. At TECH PRO we believe in building long-term relationships. Do you? If yes, get in touch with TECH PRO today for same day service and printer repairs Sydney loves. Christian was very prompt and friendly, he cleaned up the area after he finished and the overall experience with Tech Pro was faultless. Very professional technicians and also very kind and knowledgeable. Great Faultless service, I highly recommend Tech Pro. At TECH PRO we believe in building long-term relationships.